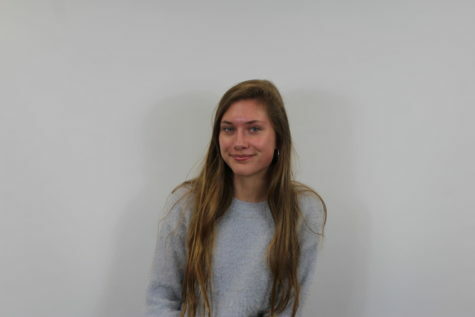 Arden Estep, a 16-year-old sophomore, is a first year staff member to The PC Prospector. Arden recently moved out to Park City, Utah from Peachtree City, Georgia. In her free time, Arden enjoys spending time with new friends, binge watching various shows on Netflix, and eating at Chick-fil-A. She hopes this school year will be as successful as her freshman year was in Georgia and that she’ll be a good addition to the school newspaper.